Peers Influence Peers has created a number of public service announcements for broadcast on both local cable TV and some national outlets with the help of the Elks National Drug Awareness Program. Click on the link to see a version of the PSA. We Should Have Known - Suicide is the third leading cause of teen death. The signs are there, we need to know them. This PSA was produced by The Putnam Valley Peers 2016 production team. The dialogue, the concept by teens. It's Too Late - This PSA was produced by Jonathan Reich of John Jay High School in cooperation with Peers Partnership. The explosion of heroin and other opiate use in the Hudson Valley was the motivation for this piece.. 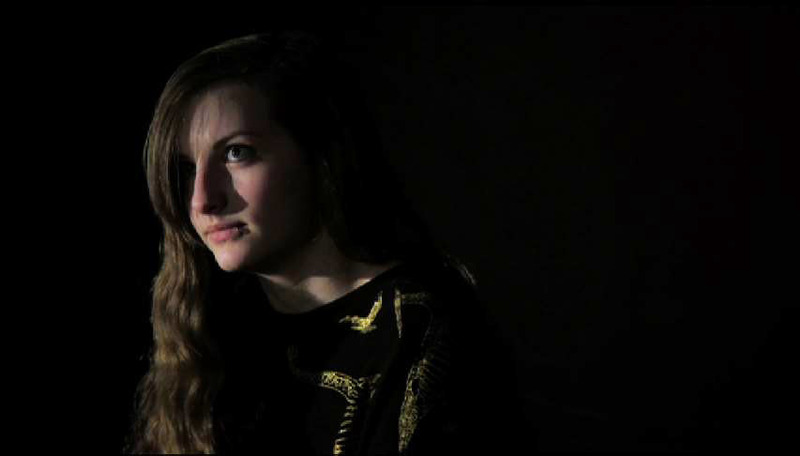 The Wrinkles of My Life - This film was produced in collaboration with Mamaroneck High School and Peers. Filmed by Gus Trapani and directed by Stephen Velichko. Bring Back My Mommy - Alcohol abuse affects everyone in the family. This PSA was filmed by Gus Trapani and directed by Stephen Velichko. He Loves Me Not - For the 2009-10 school year Peers Partnership focused on dating and domestic violence. The students at Putnam Northern Westchester Career Academy produced this PSA for Peers Partnership on dating violence. All in the Family - Domestic and dating violence is a vicious cycle. This PSA was produced by students at Putnam Northern Westchester Career Academy for Peers Partnership. A Friend Indeed This PSA was developed as a call for action. If you are aware of a violent relationship take action. It was produced by students at Putnam Northern Westchester Carrer Academy for Peers Partnership. Faces - 1 in 4 high school girls will suffer from dating violence before they graduate from high school. This PSA was produced by the Putnam Valley High School Peers Partnership program. All Because He Wanted To Get High - This PSA was developed to address the misuse of prescription drugs. It was produced by students at Putnam Northern Westchester Career Academy for Peers Partnership. Produced for the Westchester Coalition for a Drug and Alcohol Free Youth. Graduation- This PSA was developed by the students at the Putnam Northern Westchester BOCES Video Productions Program in Yorktown. Graduation celebrations can have tragic consequences if they are carried to an extreme. Produced for the Westchester Coalition for a Drug and Alcohol Free Youth. 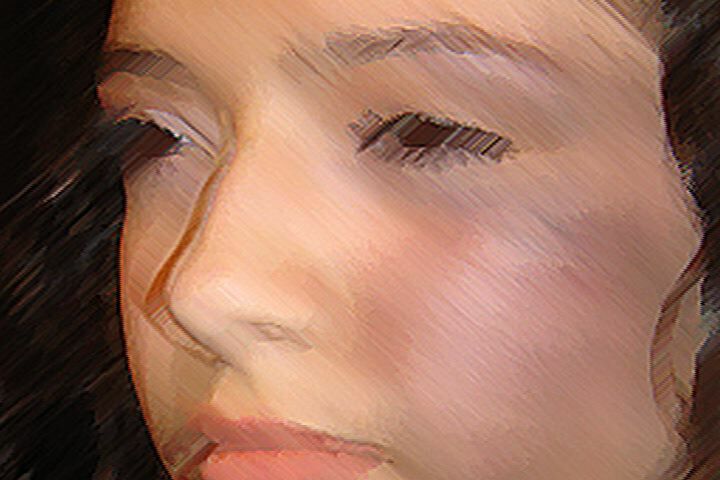 We Miss You Jen - This PSA was developed by the students in the Putnam Valley Peers Program. Drinking and driving can have severe consequences. Produced for the Westchester Coalition for a Drug and Alcohol Free Youth. She Will Never Forget - This PSA was developed by the students in the Mamaroneck High School APPLE Program with Peers Partnership. Produced for the Westchester Coalition for a Drug and Alcohol Free Youth. My Older Brother- This PSA was developed by the students at the Putnam Northern Westchester BOCES Video Productions Program in Yorktown. Produced for the Westchester Coalition for a Drug and Alcohol Free Youth. Brothers III - This PSA inspired by the award winning "Brothers" PSAs filmed in 1997. This is the little boy ten years latter visiting his brother's gravesight. Produced for the Westchester Coalition for a Drug and Alcohol Free Youth. 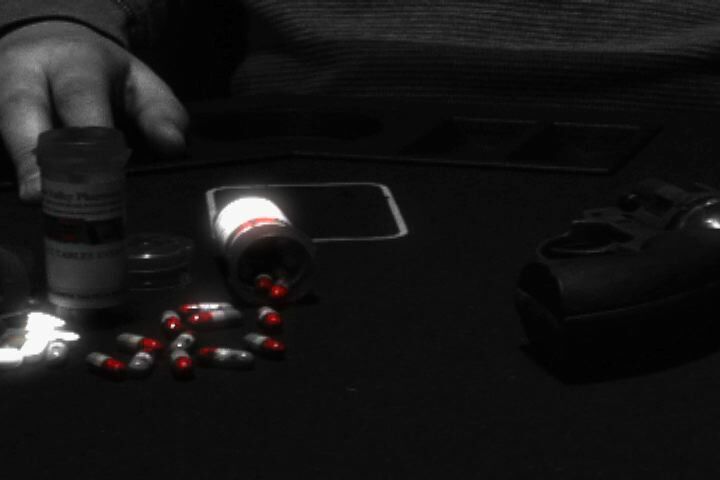 A Dangerous Game - This PSA was developed to address the misuse of prescription drugs. It was produced by the Putnam Valley High School Peers program with the assistance of the Putnam County Sheriff's Office. This PSA won a Silver Telly Award and the Communicator Award of Distinction. Fire!- This PSA was developed by the students at the Putnam Northern Westchester BOCES Video Productions Program in Yorktown. This tackoff of a popular TV ad features Wynton from Ossining and Mike from Yorktown. Mike was NOT in his clothes when they were set on fire. This is thelast of three anti-smoking spot. Part of the Westchester County Stop DWI Program. Lets Play Basketball! - This PSA was developed by the students at the Putnam Northern Westchester BOCES Video Productions Program in Yorktown. This tackoff of a popular TV ad features Wynton from Ossining and Mike from Yorktown. This is the second of three anti-smoking spots. Part of the Westchester County Stop DWI Program. Lets Go to the Movies - This PSA was developed by the students at the Putnam Northern Westchester BOCES Video Productions Program in Yorktown. This tackoff of a popular TV ad features Wynton from Ossining and Mike from Yorktown. This is the first of three anti-smoking spot. Part of the Westchester County Stop DWI Program. 16 Months or 16 Years - This PSA was directed at parents. It was produced by the Peers students from Carmel, Mahopac and Putnam Valley. The babies were naturals and their parents were so cooperative. 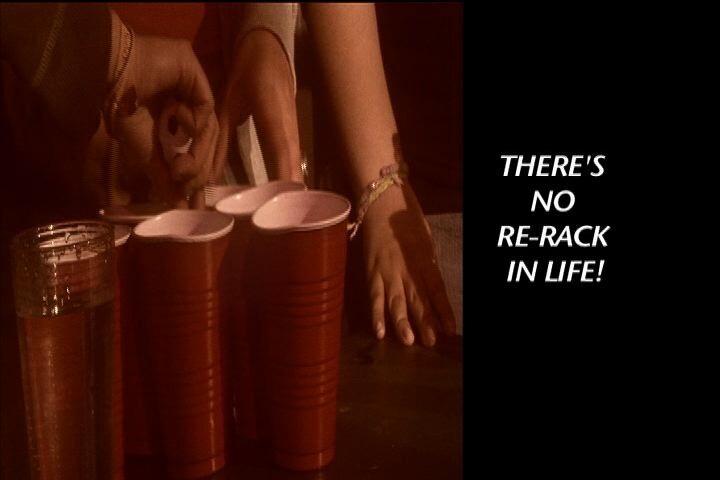 There is No Re Rack in Life - This PSA was produced by the Peers students who are in the APPLE program at Mamaroneck High School. Part of the Westchester County Stop DWI Program. Don't Let Your Life go Down the Drain - This PSA was developed by the students at the Southern Westchester BOCES Video Productions Program in Valhala. We had tremendous cooperation from Harrison High School. Part of the Westchester County Stop DWI Program. White Room - This PSA was developed by the students at the Southern Westchester BOCES Video Productions Program in Valhala. It is part of a campaign to demonstrate the dangers of drinking that sometimes are not thought of. Under The Train - This PSA was developed by the students at the Southern Westchester BOCES Video Productions Program in Valhala. It is part of a campaign to demonstrate the dangers of drinking that sometimes are not thought of. The poem was written by Tommy of Pelham. Graveyard- This PSA was developed by the students at the Southern Westchester BOCES Video Productions Program in Valhala. It is part of a campaign to demonstrate the dangers of drinking that sometimes are not thought of. you may recognize the actor it is Craig from the "Brothers" PSA program. The Wrong Choice - Reece of New Zealand sent this powerful message to us. 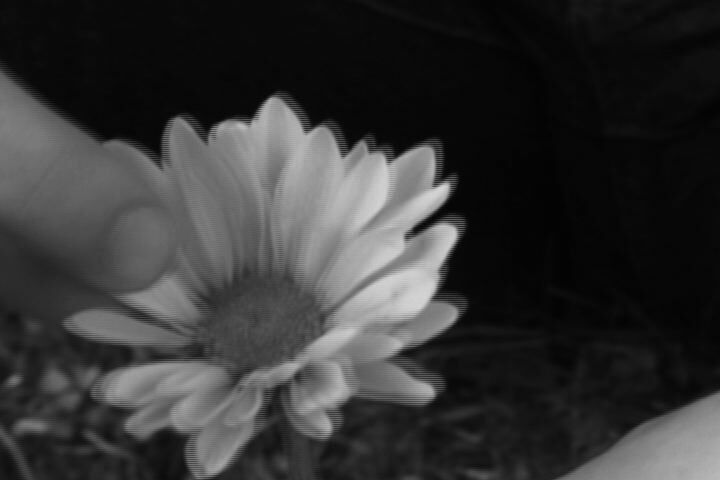 It is intended to give awareness to a growing problem, suicide, particularly in New Zealand and he wanted to emphasize the the impact on the family's loss and how it affects everyone. Teach Your Children Well- This commercial was produced as a message to parents. Good kids can make a mistake when it comes to the use of alcohol and drugs. Toilet- This commercial was produced for Westchester County in New York as part of an awareness campaign by Westchester on the dangers of steroid use. Matt ,age 17, of Somers, New York wrote and directed. Bubbles - This commercial was produced for Westchester County in New York as part of an awareness campaign by Westchester on the dangers of steroid use. Matt ,age 17, of Somers, New York made the bubbles. Trophy - This commercial was produced for Westchester County in New York as part of an awareness campaign by Westchester on the dangers of steroid use. Chug - When you drink you can lose your ability to make rational decisions, sometimes you can make dangerous decisions. Matt plays the lead roll in this PSA. It was edited and filmed by Kyle from Walter Panas High School in Cortlandt Manor, New York. . Choose Life - Matt of Croton High School in New York produced, directed and filmed this PSA for Peers. The photography is great. No surprise here Matt's Dad is an award winning professional photographer. The Apple doesn't fall far from the tree. Money Well Spent - Matt, an asthmatic, really went to the limit on this PSA. Commissioned by the Putnam County Department of Health, "Money Well Spent" demonstrates what you could have if you didn't spend your money on cigarettes. So You think smoking is cool? - We were very pleased to work with the kids from Brewster High School in New York on this anti-smoking PSA. We were commissioned by the Putnam County Department of Health to make 4 anti-smoking PSAs. This and Money Well Spent were the best. Rewind - This commercial is about a girl who goes to a party, gets drunk, does some drugs, and later does some things which she regrets. From that point, the film actually rewinds to the point where one of the guys asks her if she wants some "ecstasy", but this time she says no. "If only life had a rewind button." Choices - Suggested and created by Brian Higgins, "Choices" is adopted from the Robert Frost Poem about which path to chose, and how the one that he chose made all the difference in the end. The PSA continues on that idea and has a teenage boy who has to make a decision which path he will take...go to the party and drink and do drugs, or stay clear, and follow down the "road less traveled". Growing Up - "Growing Up" shows a girl from when she was very young progress through her life, each one with a special necklace which she always wears. In the last few scenes however, you see the girl as a teenager (16-17) who is smoking and getting into more and more trouble, until finally you just see the necklace on the ground, not being worn. "Drugs close the door on your future." Statistics - This project was completed by Adam Milt and a crew in Florida at his new high school, and the project shows several short clips and statistics that have a very dramatic effect. Funeral - This is about someone dying from a heroin overdose and how it does not effect just that person, but the family and friends have to suffer the loss as well. Brothers I and Brothers II - In1997 we brainstormed and came up with the concept of "Brothers." We felt that some one who drank or did drugs usually didn't realize the effect that they might have on their little brothers or sisters. From this, they scripted "Brothers I" and storyboarded the 30 seconds. We decided to use 16 mm film instead of video to give it that home movie look. Craig, a junior at Walter Panas High School at the time, was selected to play the older brother and Hayden, a child of a middle school teacher played the role of the little boy. Hayden and Craig were both fantastic. We took a day in October of 1999 and shot all the scenes. We had a great time. Carl Pagano of Cablevision at the time was our cameraman. After our October shoot, we realized we had enough footage to start a second spot. This was the start of "Brothers II". We shot a few more scenes in February of 1999. Carl and Mr. Reale edited the two spots. We had hoped to get a wide distribution for these spots, and we did! We submitted them to the Office of National Drug Control Policy for their media campaign and they were shown shown on NBC, FOX, ABC and WB affiliates in New York City. Friends - This Public Service Announcement, which was produced in 1994, developed around the need for a friend. It demonstrates how important friends can be, and how devastated one would be by losing a best friend to drug or alcohol abuse. The full 30-second version has been seen on CNN, MTV, TNT, and five other cable outlets in our area - over 200 times! We were very excited to also have this commercial air on the jumbo screen at Giant Stadium at NY Giant football home games including their playoff game with Minnesota. It has made an impact, both in our community and outside.